Your roof, windows, driveway, deck, gutters, and the exterior walls of your home all take a beating throughout the changing seasons. Moisture, wind, extreme temperatures, and swirling leaves and debris all take their toll on your property. 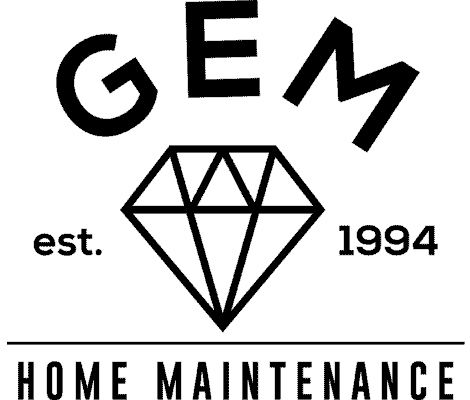 GEM specializes in several types of exterior home maintenance and restoration techniques that are meant to preserve, protect, and beautify your home. 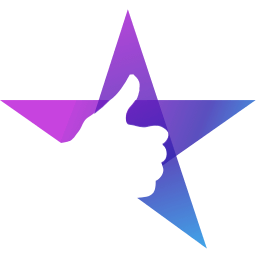 We also offer guarantees on all the work we do. It's no surprise that harsh UV rays, rain, snow, and changing temperatures can deteriorate your roof over time. But many people don't know that those unsightly streaks and stains on their roof are actually caused by an algae called Gloeocapsa Magma that feeds on the material that makes up your shingles! Left untreated, this will actually cause premature aging and lead to decreased UV and weather protection, requiring costly repairs, higher energy bills, and possibly even a new roof. Experts recommend regular roof cleanings to preserve the life of your home. If you've got stains and roof damage, don't worry — it may not be too late. GEM's roof restoration services will restore the health and vitality of your roof, while protecting your roof granules by using only biodegradable materials and ARMA-compliant, soft-wash processes. Our roof cleaning technicians are highly skilled, and we provide a 5-year roof-cleaning satisfaction guarantee. Window cleaning is one of the top 5 realtor-recommended home improvements that a homeowner can invest in. 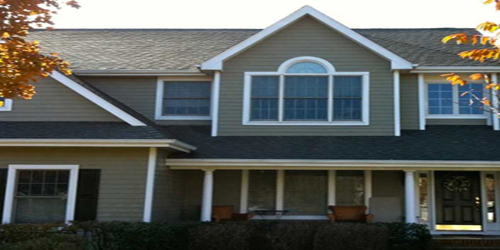 Whether you're staging to sell or just refreshing your home's curb appeal after a rough winter, restoring shine to dull windows makes a big impression and takes years off your home's appearance. If the return on investment is so big for such a simple task, then why don't more homeowners take advantage of getting their windows cleaned regularly? If you aren't getting your windows cleaned at least twice per year, you're missing out. And lucky for you, we've got preferred customer service packages with special discounts for anyone who pre-schedules their semi-annual appointments. No one likes a bad surprise or an unexpected expense. After the fall and winter months, gutters are often clogged by debris — causing leaks, water damage, foundation problems, and mold issues. Having your gutters cleaned 2-6 times per year (depending where you live) is recommended for avoiding costly repairs to much bigger parts of your home. Pre-schedule by signing up for our auto-service agreement and receive tiered discounts based on the number of appointments you schedule. You'll receive appointment reminders, guaranteed service, our never-overflow guarantee, and service reminders before your next scheduled appointment. 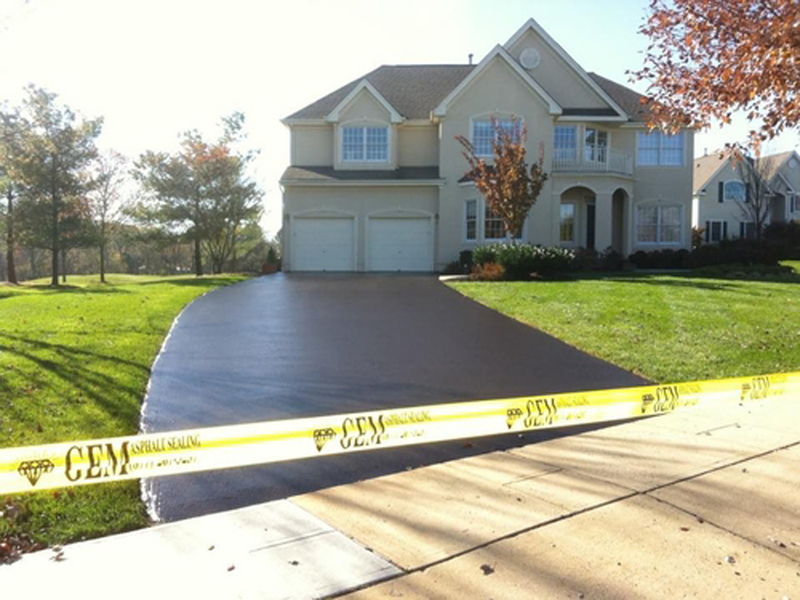 Driveways should be sealed every 2-3 years to prevent dangerous cracks, unsightly stains, and damaging wear and tear. Sunlight, rain and snow on an unsealed driveway create the opportunity for water to seep beneath the porous surface, where the most major damage is caused. Failure to seal your driveway can also make it easier to stain, crack and fade. Once large cracks start to form, the only option is to re-lay the driveway. Don't get caught paying for an unnecessary expense: simply let GEM seal your driveway and extend its life for years to come. We specialize in sealing driveways with Belgium block pavers, and we will always block off your driveway to protect the work being done. Receive 20% off driveway sealing when you pre-book semi-annual window cleaning services. Deck cleaning and sealing, exterior home staging, and more! Now that spring and summer are approaching, it'll be time to start enjoying the outdoors before you know it. If you think your home could use a hand getting ready to look its best for you and your guests this season, call us and ask what we can do for you. It's our busiest time of year, so be sure to consider getting on our preferred customer list by setting up an auto-service agreement for discounted, preferred, guaranteed service. You won't regret it, and your home will thank you!